BLOWOUT SALE! FOR HYDROPONICS USE ONLY. Rock Absorbalight is a powerful foliar spray designed to maximize your valuable crops response to artificial plant lighting. 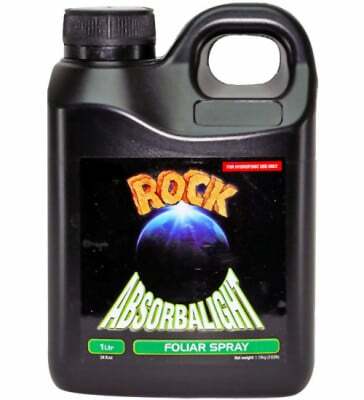 Use to boost light absorbing chloroplasts and recover the loss of photosynthetic power. 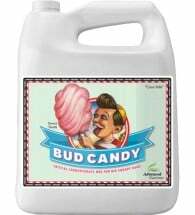 • The best foliar spray available! 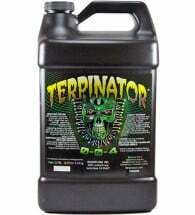 Mix 3.5 Tbsp per quart of pH adjusted water and foliar feed at least 4 hours prior to the end of the daylight cycle. 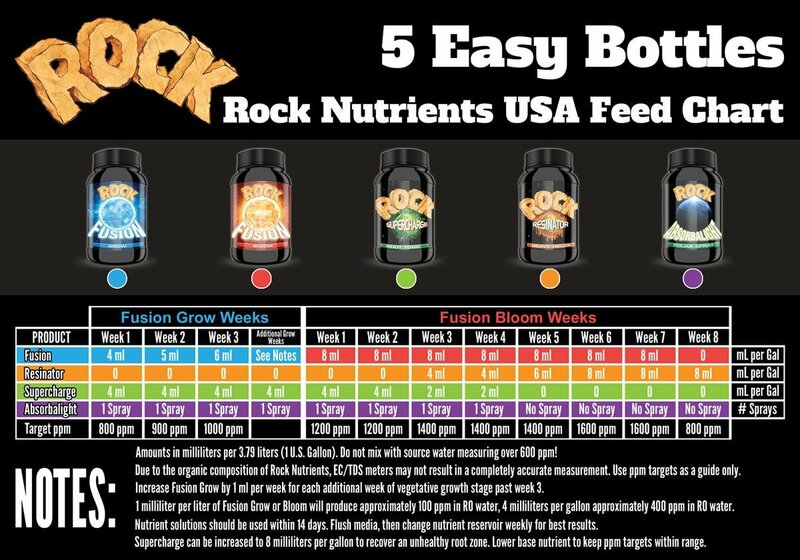 Apply 1-2 times per week throughout the growth phase and 3-4 weeks into the bloom phase. 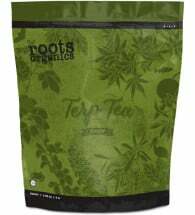 This potent harvest booster will produce heavier yields — that taste great, too! 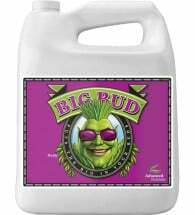 A proprietary formula designed to boost plant-oil and terpenoid production.